Arlington Heights, Illinois: Punjabi Cultural Society of Chicago (PCS) organized a dinner party on Saturday, December 1 to commemorate 25 years of service and thank its sponsors and supporters at Atlantis Banquets in Arlington Heights, a suburb of Chicago, Illinois. Nearly 200 key sponsors and supporters attended the festivities. 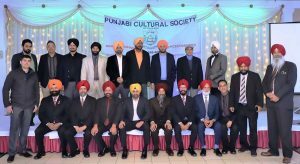 PCS President Surinder Singh Palia and PCS Chairman Bhupinder Singh Dhaliwal welcomed the guests and appreciated their families’ participation, support and contributions over the years. “We couldn’t have done it with you. We are in utter gratitude to all of you present here, and all our supporters out there for believing in PCS,” said Dhaliwal. “I thank all the families, participants, item coordinators, sponsors, supporters, volunteers and dedicated PCS officials who have been working hard to organize PCS events to serve our community,” added Palia. Awards to singers Nimma Dallewalia and Mona Bhalla. Asian American Coalition of Chicago Dinner Banquet in February; Practices and Preparations during January through March for Vaisakhi celebration cultural program “Rangla Punjab” staged in April; “Asian American Festival” at Daley Plaza in May; “Punjabi Youth Graduation and Scholarship Awards Night” in June; “PCS Sports Festival” in July or August; “PCS Night” including “PCS International Bhangra and Gidha Competition” in October or November; and “Thanksgiving Day Parade” in Chicago downtown in November keeps the PCS officials on their toes throughout the year. In between there are a variety of other miscellaneous programs like blood drives, community-related seminars, workshops, and providing a platform for books, music CDs, and documentary film releases that PCS facilitates for community artists. 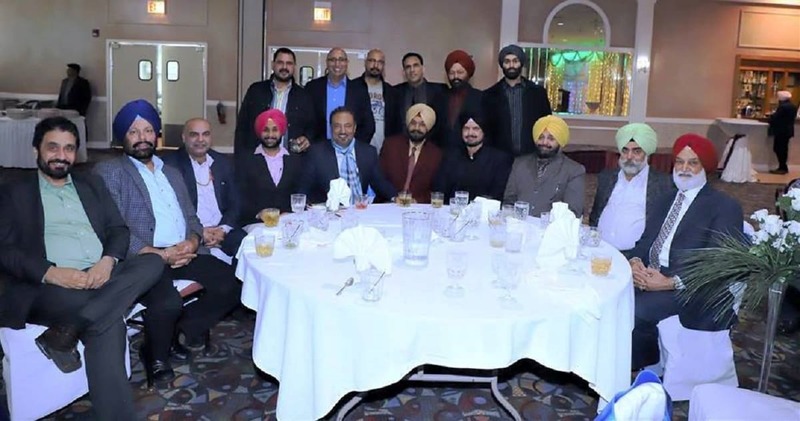 “This Silver Jubilee celebration is 25 years of Punjabi Cultural Society of Chicago’s registration as a non-profit organization in the State of Illinois, but actually as a group we have been organizing these programs for about a decade longer than that. Our focus is promoting Punjabi culture amongst our next generation and community building,” said Mago, who is on the board of governors. He described the PCS mission and programs in detail during his presentation to the guests. Amardev Singh Badesha, Dr. Amarjit Singh, Dr. Navdeep Kaur Sandhu, Arvinder Singh Gakhal, and Attorney Paul Chawla also spoke at the event highlighting PCS’ accomplishments in promoting Punjabi culture among our youth who carry it on to their schools and universities making lifelong friends from their own community along the way. “PCS has done a great job in promoting Punjabi culture, it should also expand to do more charity work in the mainstream,” suggested Dr. Amarjit Singh, a past PCS Chairman. 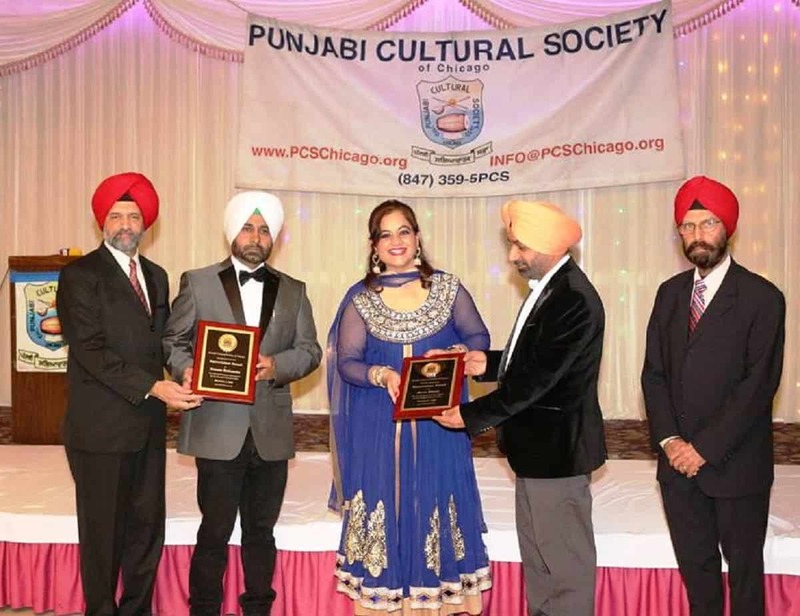 “Many times organizations spring up, collect funds, we never see any output and they disappear, but PCS has been around for decades delivering its promises,” said Dr. Navdeep Kaur Sandhu, also a past PCS Chairwoman. “PCS results speak for themselves, my parents, my siblings and my children have participated in PCS. I have grown with PCS. I salute PCS,” said Arvinder Singh Gakhal whose three generations have participated in PCS. 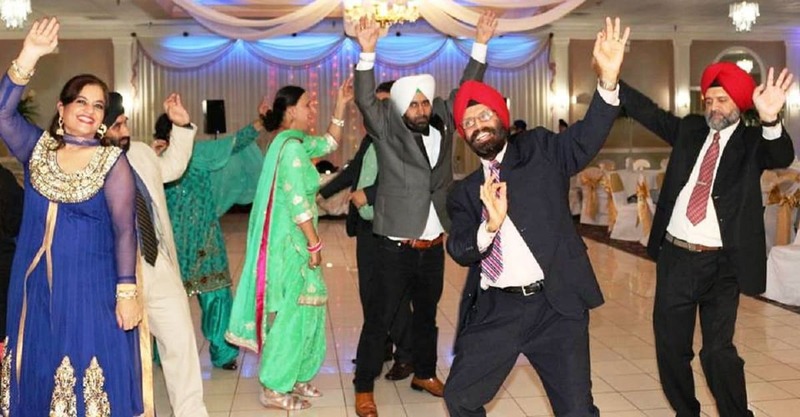 Nimma Dallewalia and Mona Bhalla with their melodious musical numbers and Punjabi folk songs entertained the guests and kept the dance floor party going till the end. 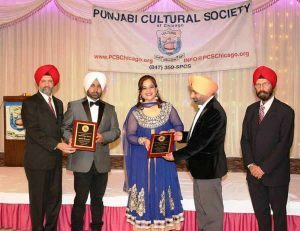 Both singers were honored with PCS plaques by Chairman Dhaliwal and President Palia. Sunil Shah of Federation of Indian Associations (FIA) who is running for the mayor of the village of Schaumburg also spoke and appealed to the community for support. “Roohdari,” a book in Punjabi by author Gurleen Kaur of Chandigarh, India, was released by Chairman Dhaliwal. Nikki Sekhon described the details of the book. “Vanjara Geetan Da,” another Punjabi poetry book by Nimma Dallewalia was also released at this event by Dhaliwal. It is Dallewalia’s fourth book. PCS Vice President Bikram Singh Chohan gave the vote of thanks, thanking the guests, the organizers and all PCS officials. All the invited guests received a beautiful mug as a memento in celebration of PCS’ 25 Years of Service. The program was organized by Balwinder Singh Girn, Bhupinder Singh Dhaliwal, Sukhmel Singh Atwal, Surinder Singh Palia, Manjeet Singh Bhalla, Bikram Singh Chohan, Parvinder Singh Nanua, Jasbir Singh Palia, Mohinderjit Singh Saini, Paul Lail, Bhinder Singh Pamma, Onkar Singh Sangha, Gurmit Singh Dhillon, Parminder Singh Ghotra, Yadwinder Singh Grewal, Manjit Singh Gill, Vick Singh, Amarjit Kaur Atwal and Rajinder Singh Mago. 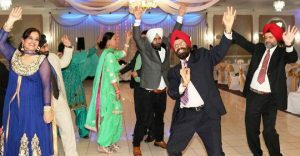 The DJ music was provided by Rashpal Singh and delicious Punjabi food by K.K. Pamma of Atlantis Banquets. PCS Vaisakhi event “Rangla Punjab” is slated to be held on Saturday, April 6 at College of DuPage Auditorium in Glen Ellyn, Illinois. PCS Open House meeting to plan “Rangla Punjab 2019” and registration to participate is on Sunday, January 20at 12 noon at SRS Community Center, Palatine. The practices start on January 27 at SRS Community Center Palatine and Palatine Park District. To participate, contact PCS or any PCS official.